During the day the children will take part in a range of workshops and lessons that explore this key message and provide them with the strategies and information for staying safe online. Of course, we know that this can only be achieved through a partnership of school and home. If you haven't yet attended one of our online safety meetings, we are delighted that the O2 with the the NSCPP will be coming to our school in April to deliver a FREE workshop for parents. Details will be sent out to you soon - so look out and hurry to book your place! 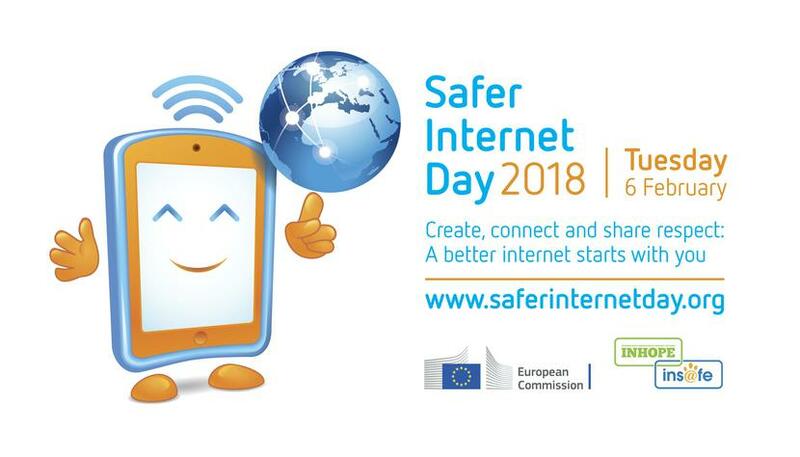 For more information about Safer internet Day click here.